xp_teams: This account is a roleplaying account. The closed community for the various X-teams: X-Men, X-Force, X-Factor Investigations and X-Corps. For the posting of team-related matters: calls to missions, mission reports, training evaluations, security issues, etc. For posts only to the members of a particular team, include the name of the team in all caps in the subject header. Membership: X-Men, X-Force, X-Factor and X-Corps only. 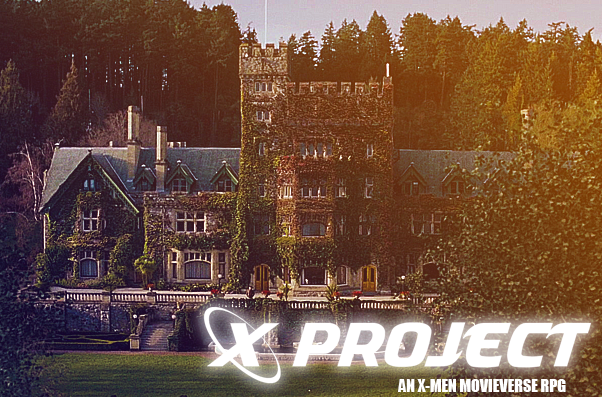 X-PROJECT is an X-Men Roleplaying Community inspired by the Marvel Movieverse.